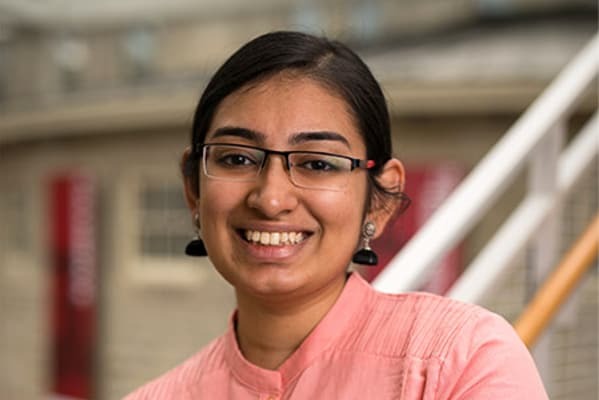 Recent Cornell grad, Shruthi Sridhar, a math major, explains, " I have found a community like no other in the Cornell math department. Given the small class sizes, I've also gotten to know my professors well. They've been sources of inspiration as well as people to go to for advice. I've also met some of my closest friends by working on problem sets or talking about math. This community has been crucial to my education at Cornell." Click here to learn more about MATH 2230-2240.